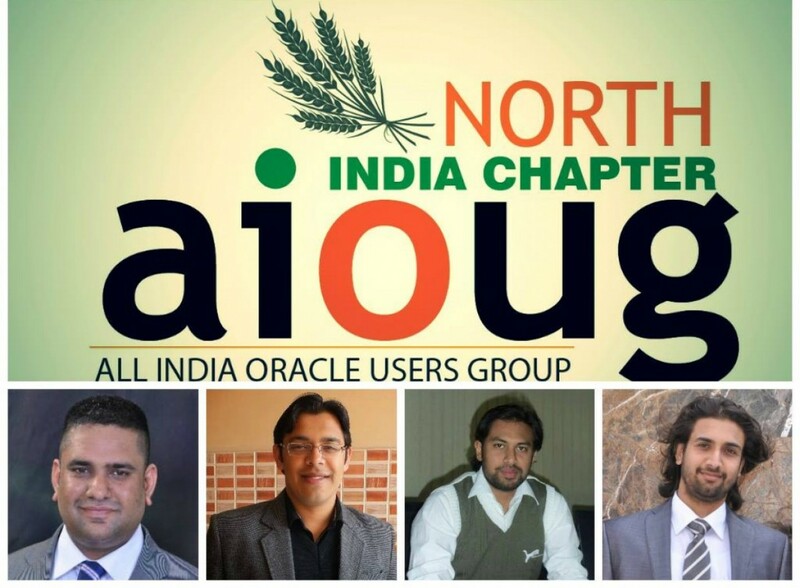 10th Tech Meet AIOUG-NI Chapter – Webinar – Official Blog of North-India Chapter(AIOUG)…. We know you all are in holiday mood and enjoying the festive season. Keeping this in mind, we didn’t wanted you all to disturb your holiday mood but at the same time wanted to keep sharing the knowledge as we do at every month end. So this time we are again up with a Webinar. This webinar will be live on youtube and you can watch it from your smart phones or ipads from wherever you are. This Webinar features two very much experienced speakers in Oracle Database. Karan Dodwal who is OCM will be presenting on Data Guard 12c. This is gonna be a very interesting session as Karan will walk us through various features of Data Guard and how and when to use it. We will be diving deep in to the topic. And yes the second session will also be by Karan but not Dodwal, its Karan Kukreja. Karan Kukreja will be presenting on Oracle E-Business Suite Cloning & Patching. This session is must for Oracle Apps DBA’s as well as those who work in E-Business Suite. This session will also be diving deep into the nitty gritty details. Hope to see you guys as these speakers share vast amount of knowledge the have gained in respective subjects. Next Post Wishing You All A Very Happy Near ! !